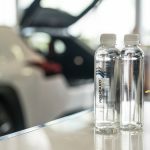 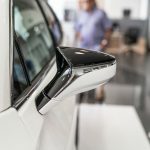 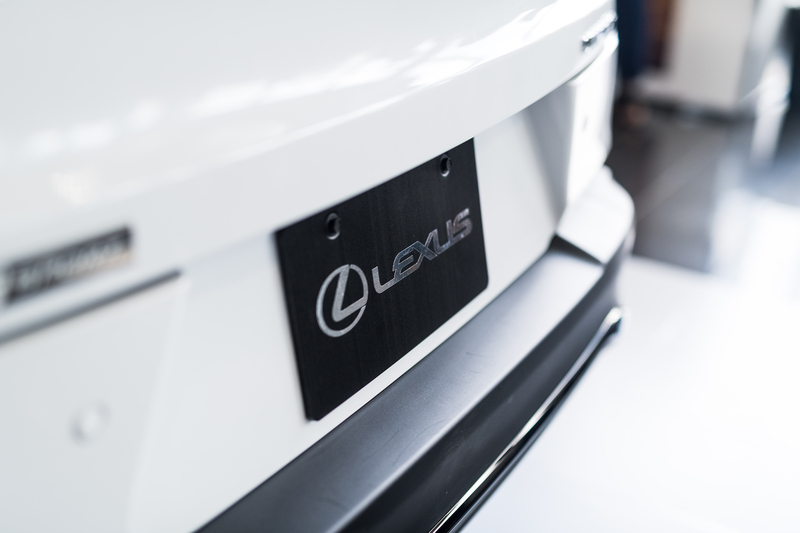 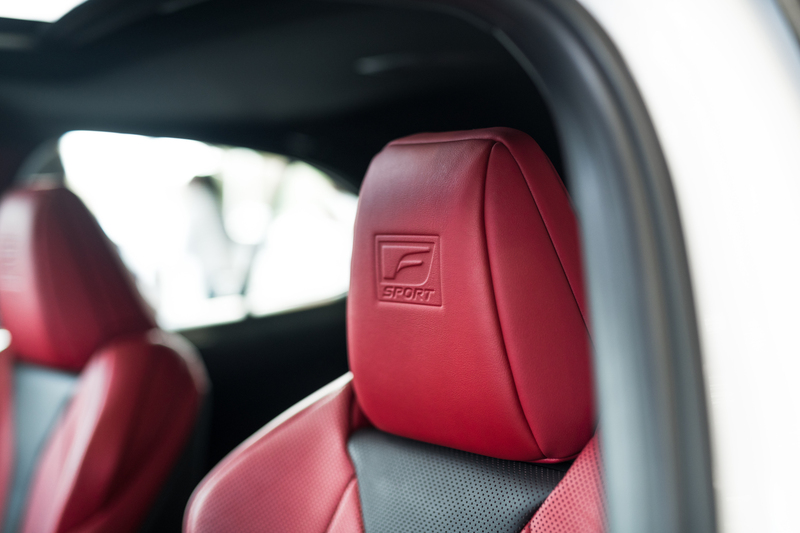 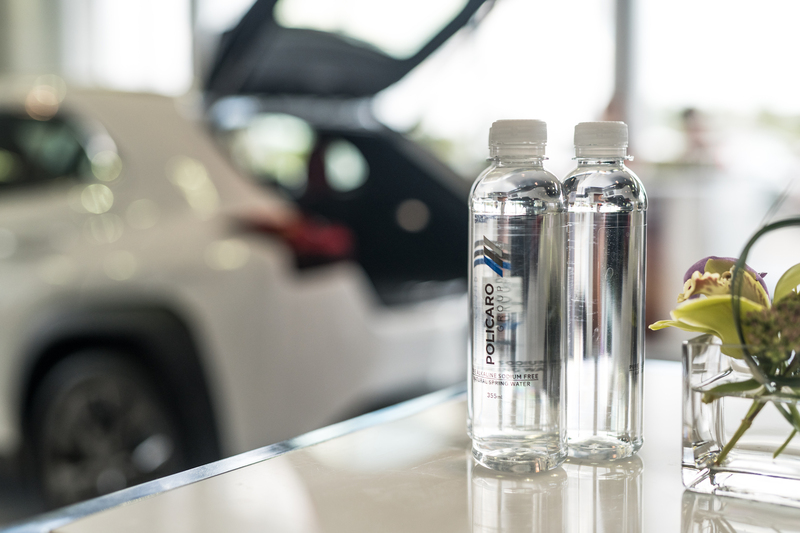 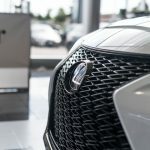 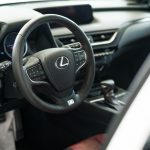 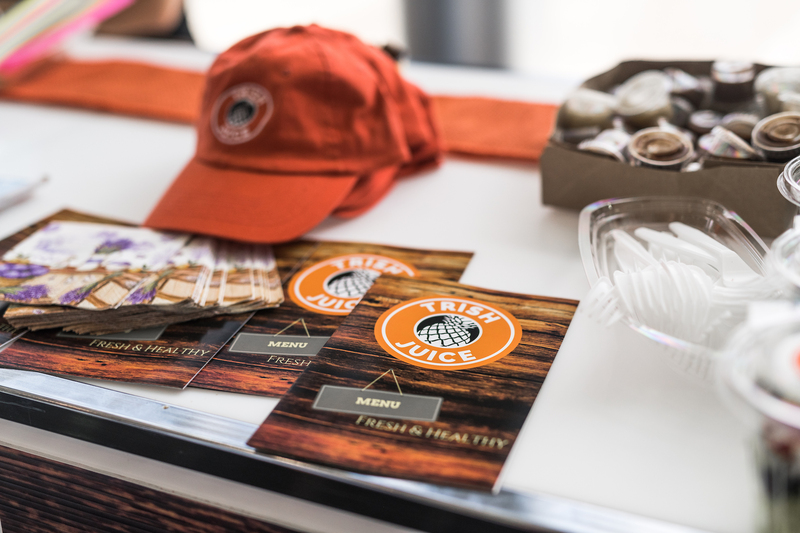 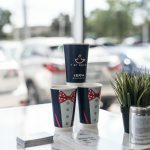 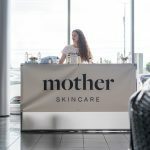 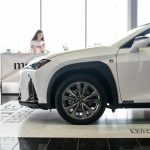 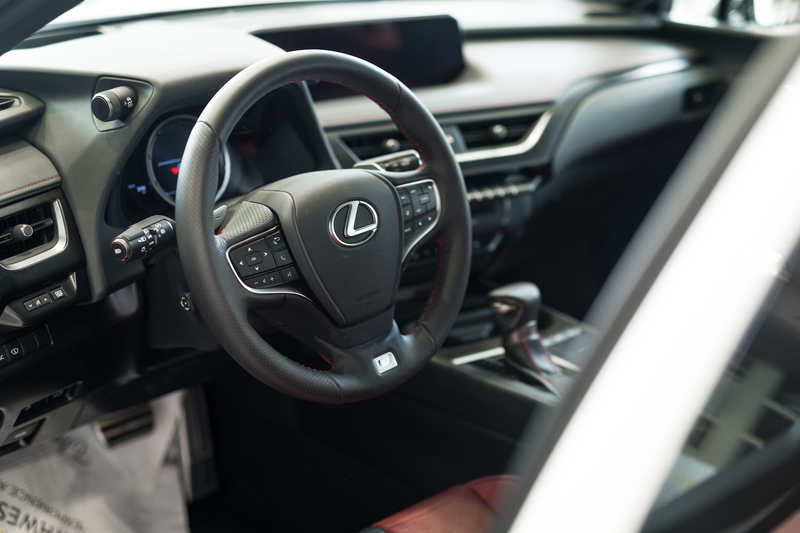 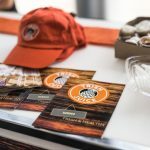 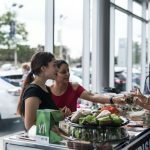 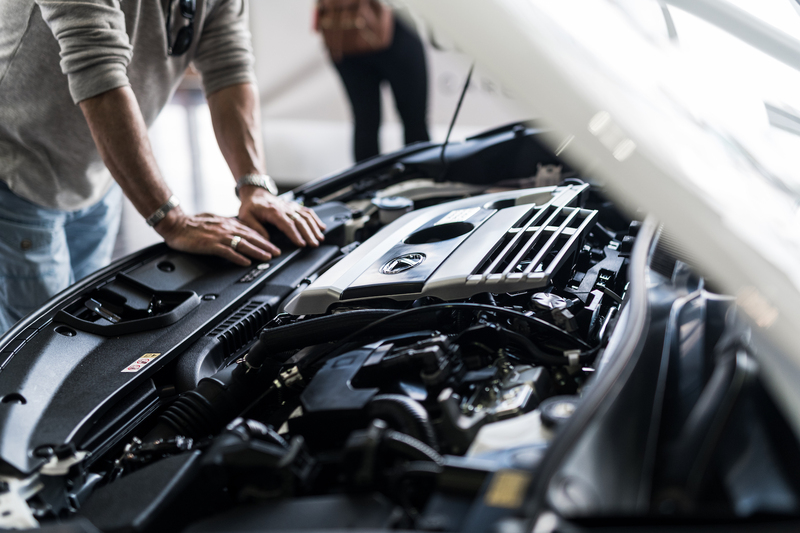 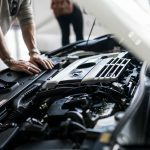 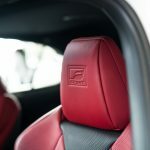 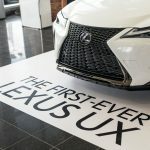 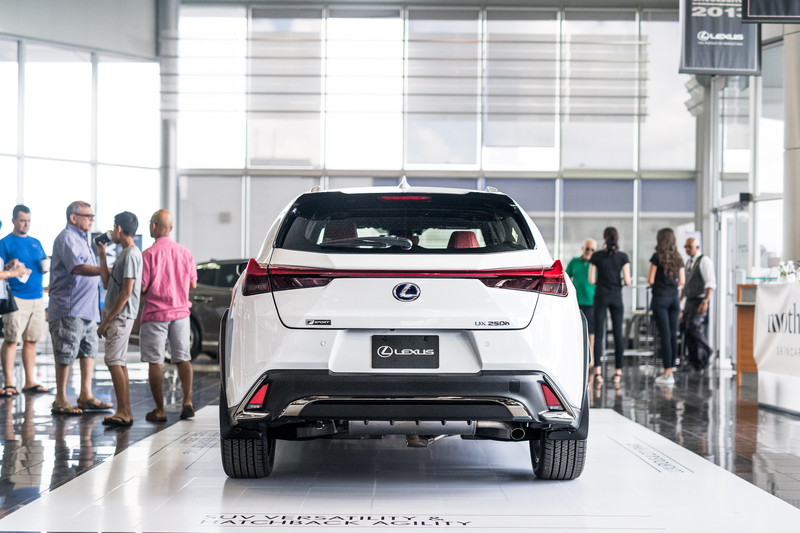 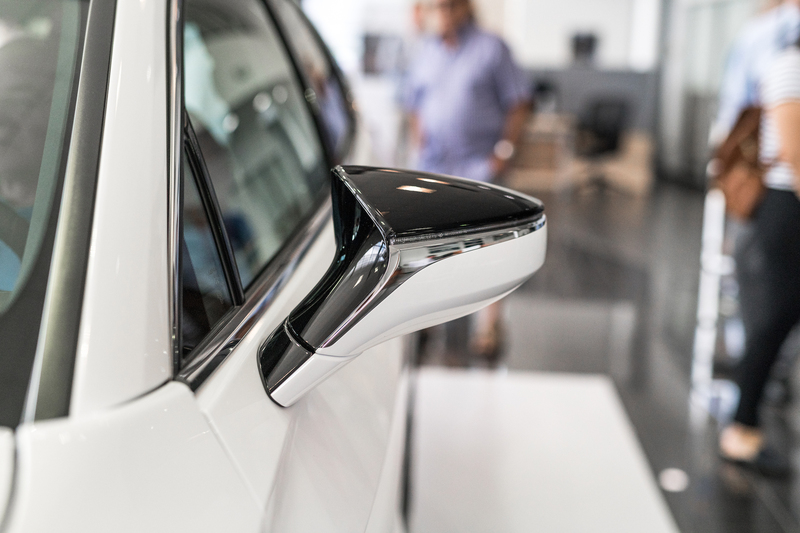 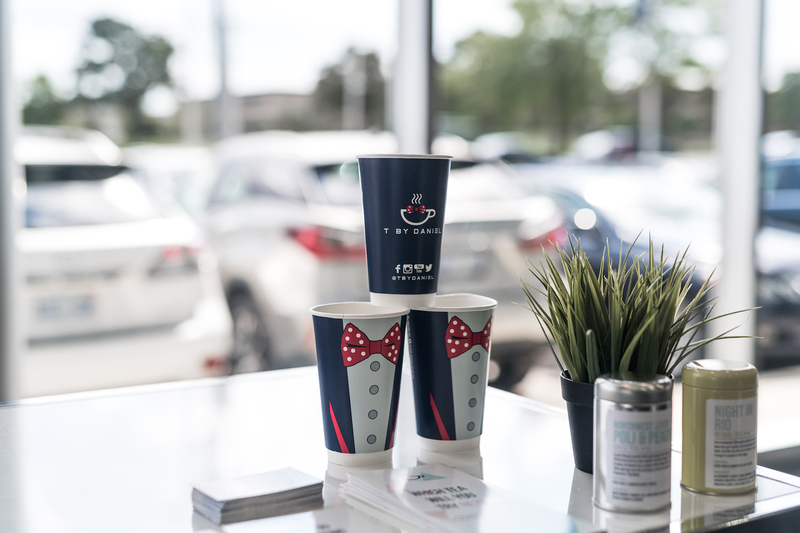 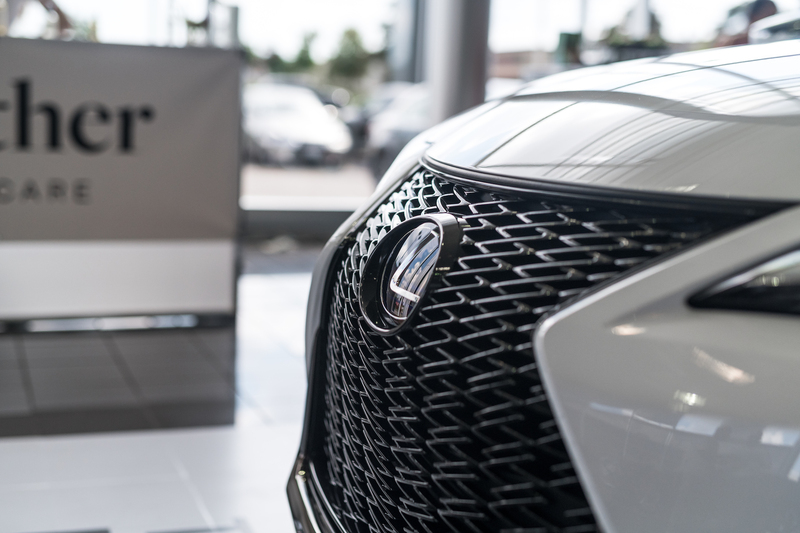 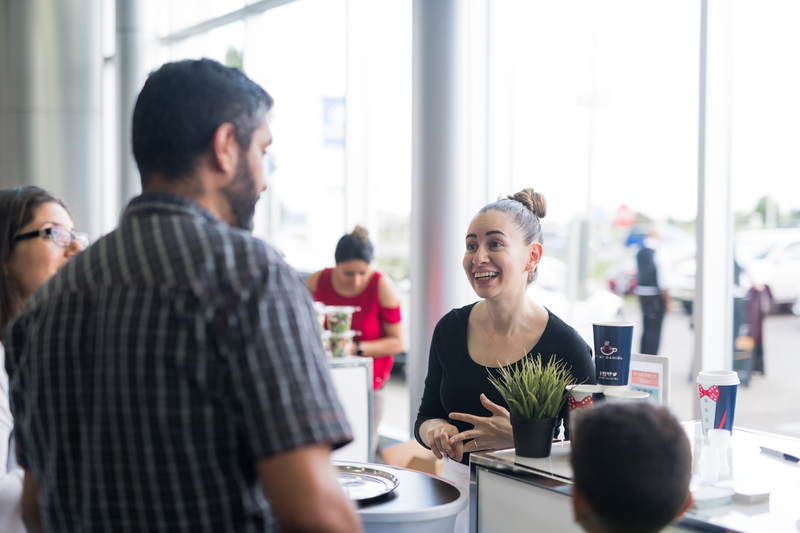 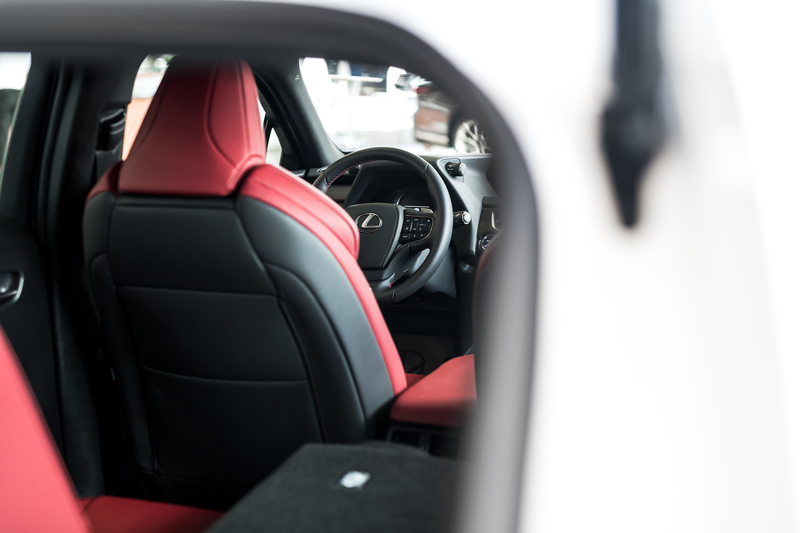 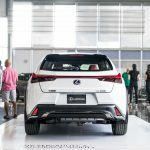 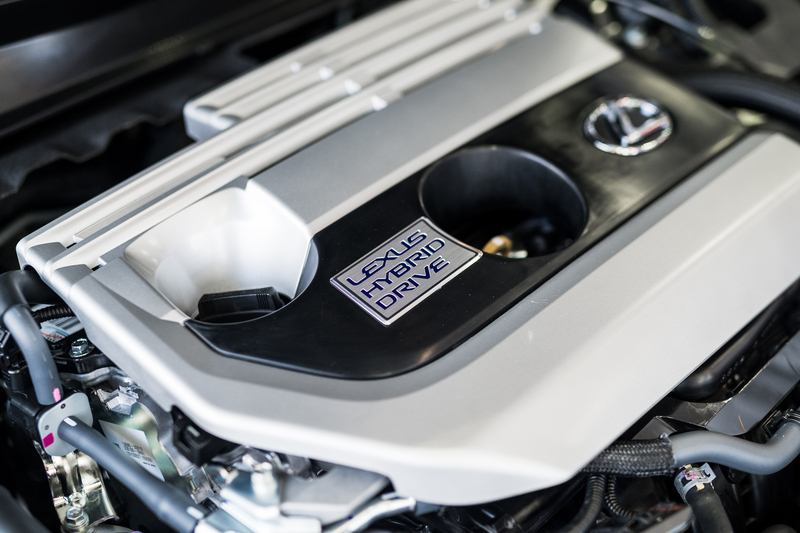 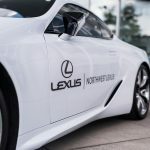 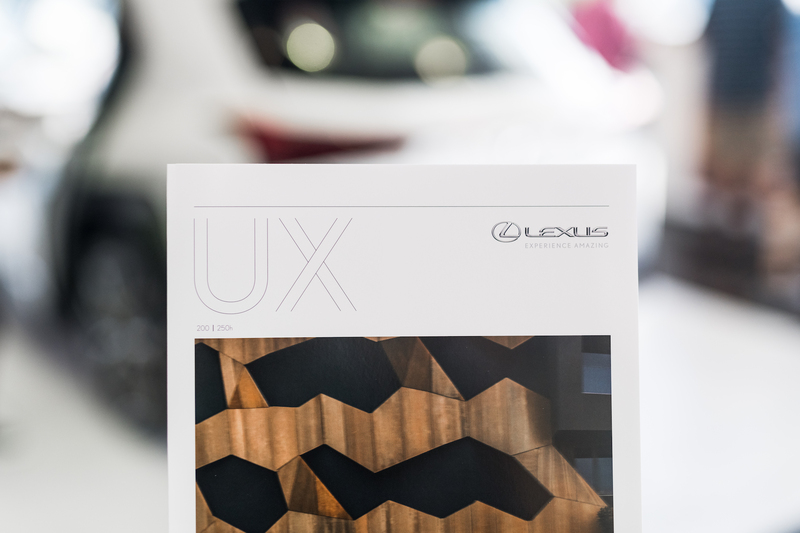 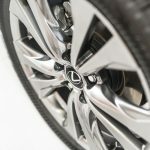 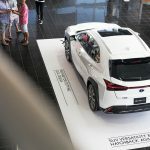 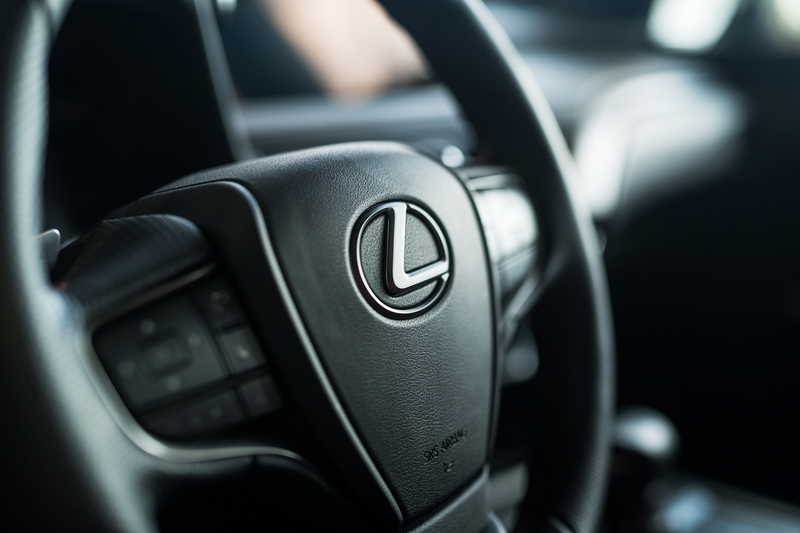 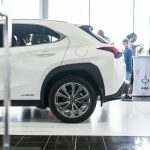 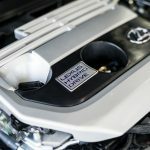 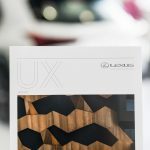 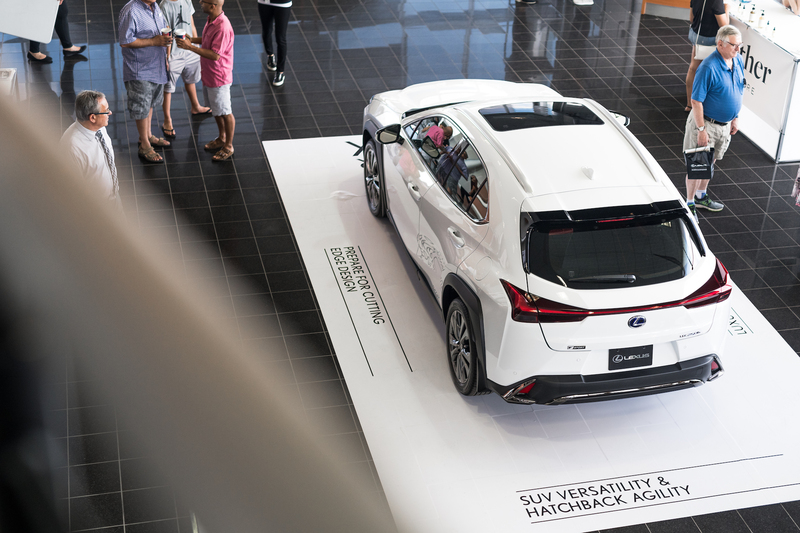 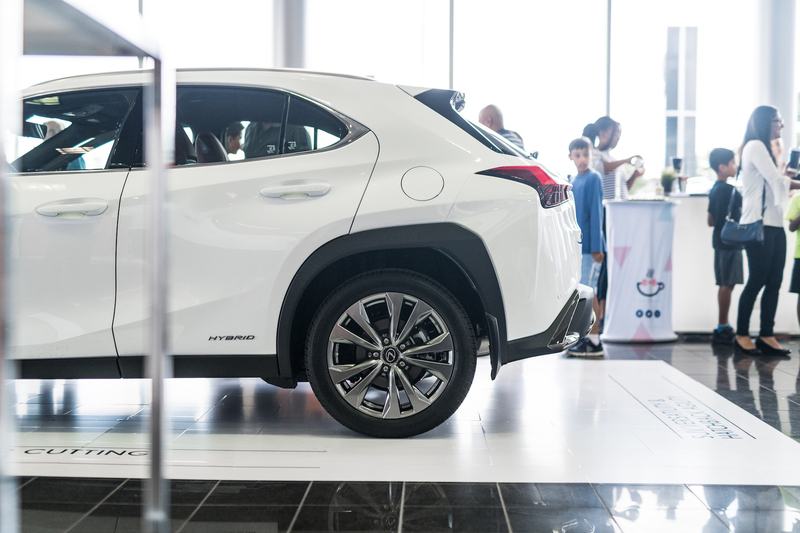 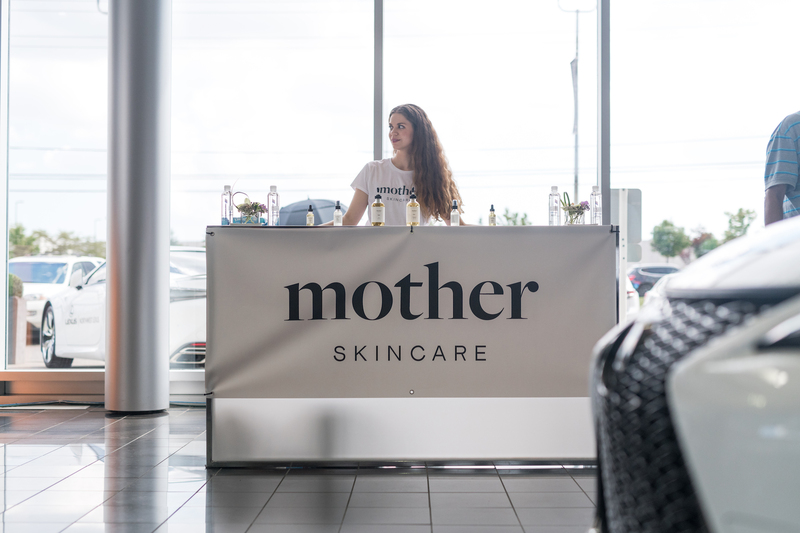 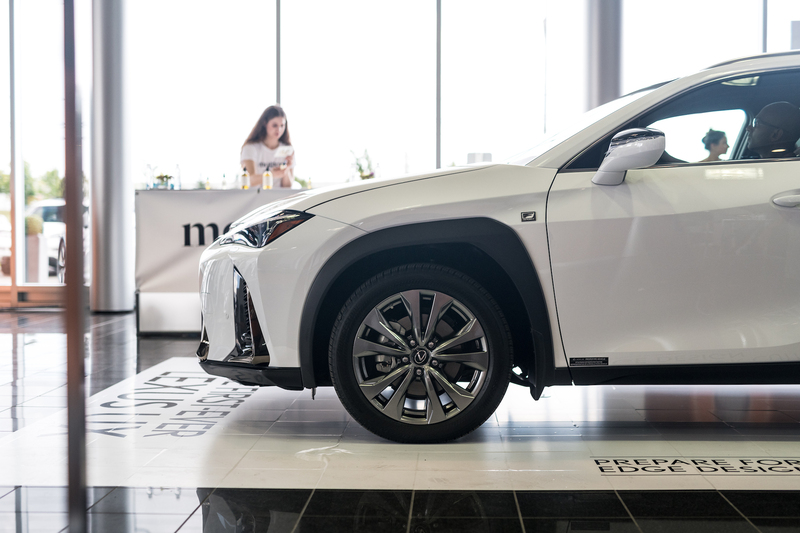 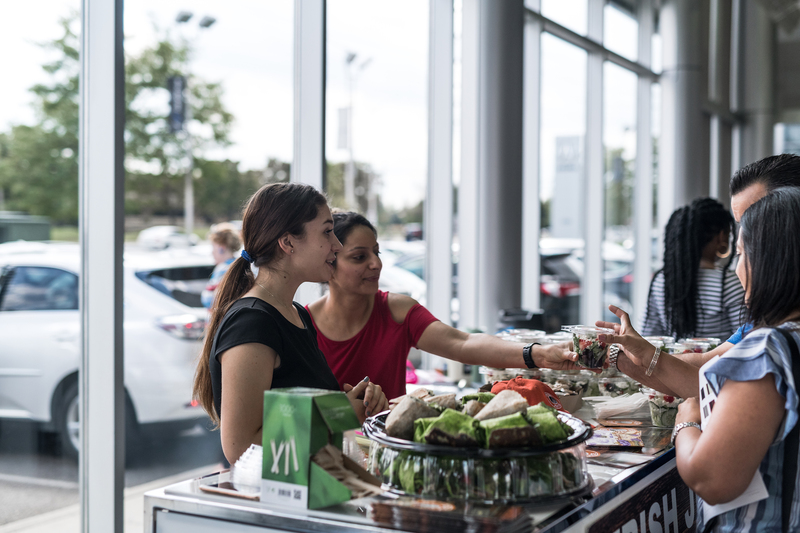 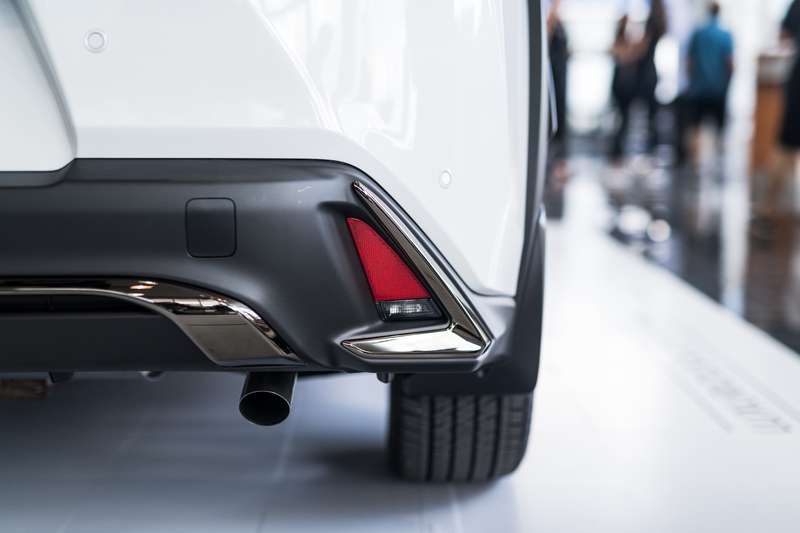 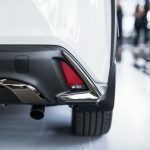 Wellness was top-of-mind at Northwest Lexus on September 15th as we celebrated the arrival of the first-ever Lexus UX with a sneak peek of the crossover vehicle and a pop-up shop with local health & beauty vendors. 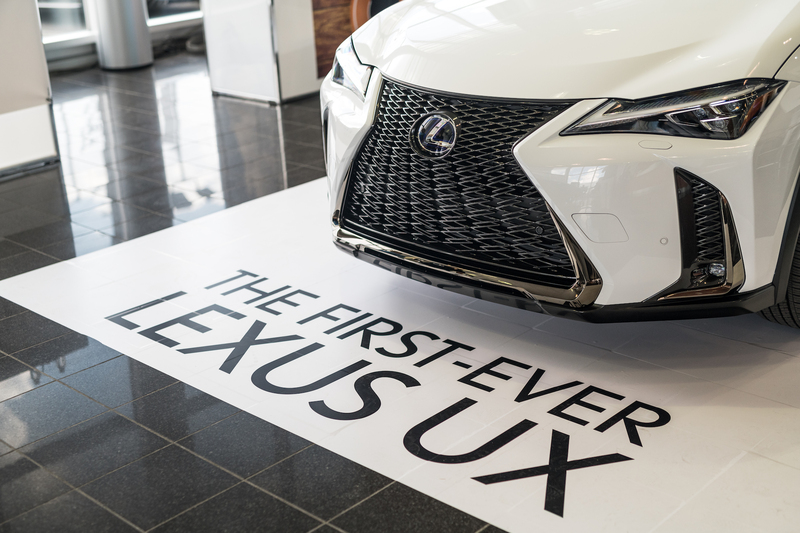 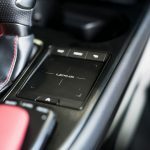 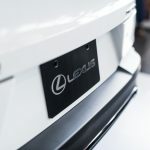 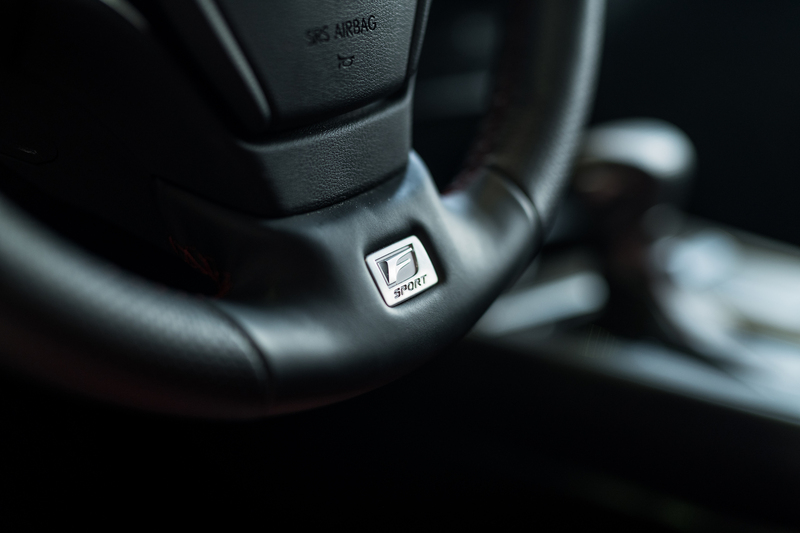 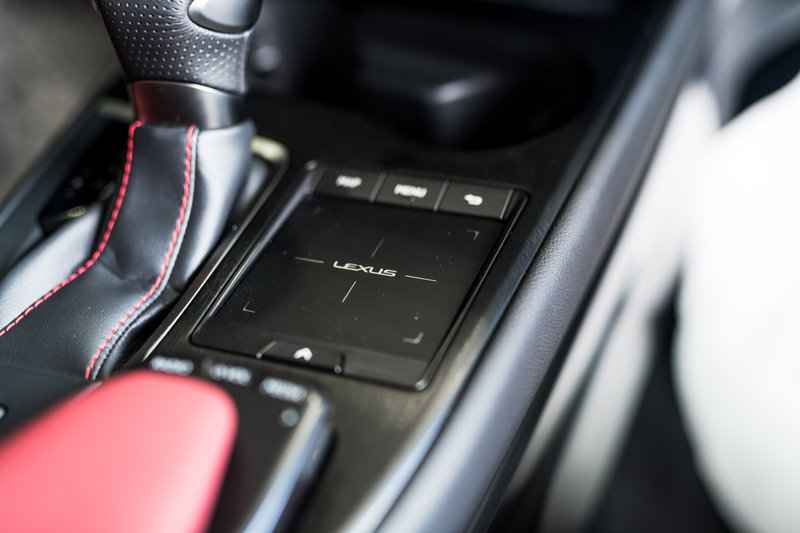 The UX introduces Lexus’ latest generation of its Self-Charging Hybrid powertrain. 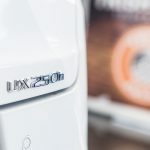 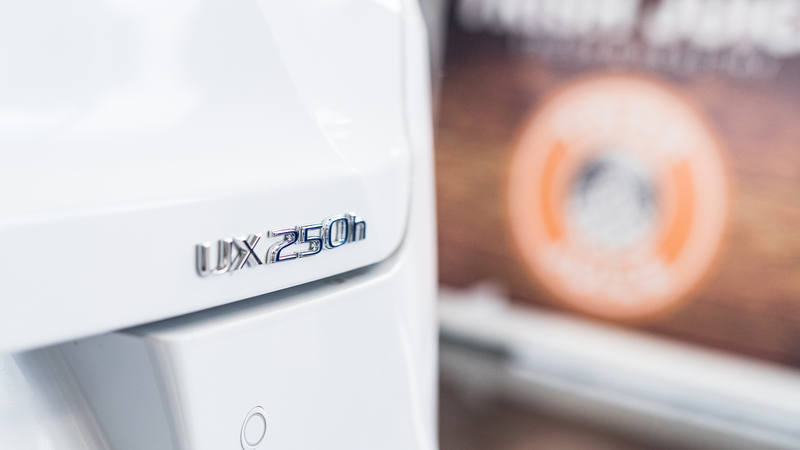 The UX 250h produces an impressive 178 net horsepower, while boasting the best fuel-efficiency in its class and is available in both FWD and eAWD variants. 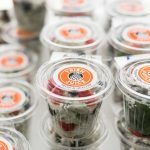 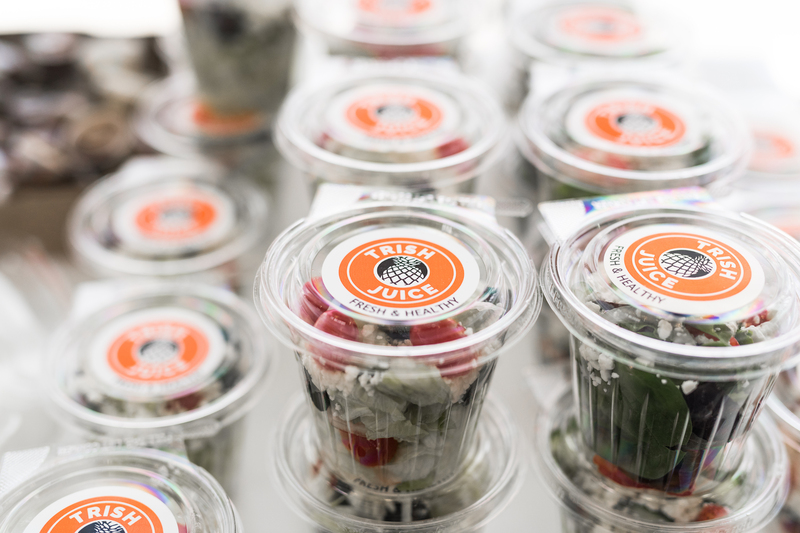 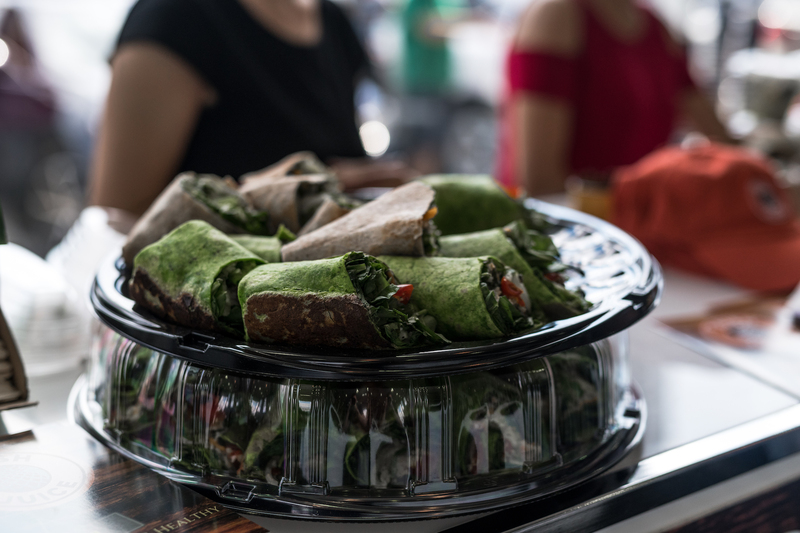 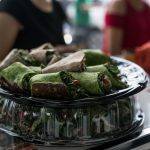 We would like to extend a special thank you to our event partners Moksha Yoga Brampton, Trish Juice, T by Daniel and mother skincare – not only for supporting our event, but for promoting healthy eating, wellness and green living. 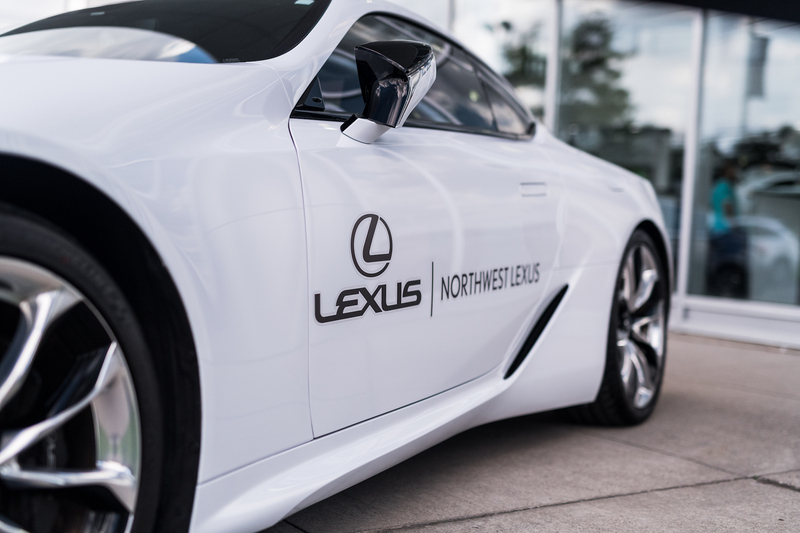 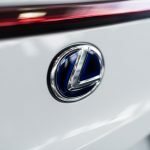 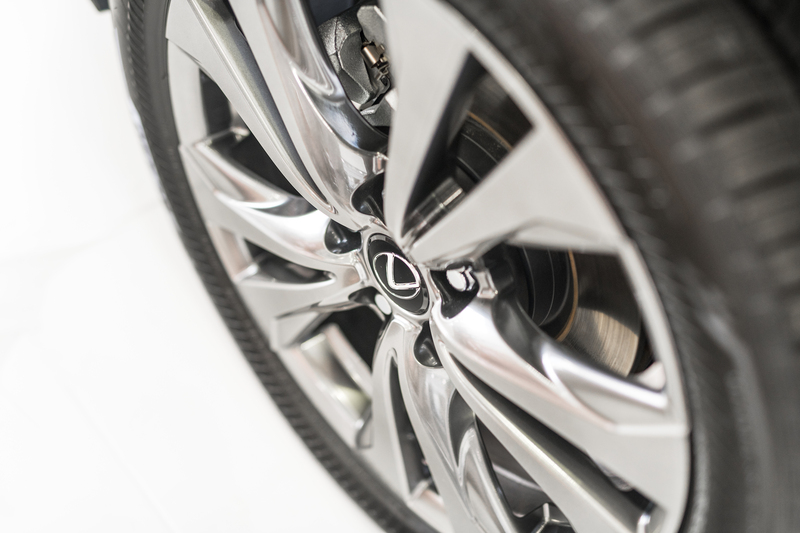 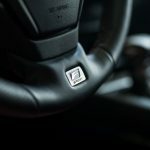 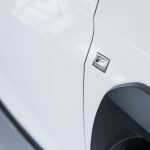 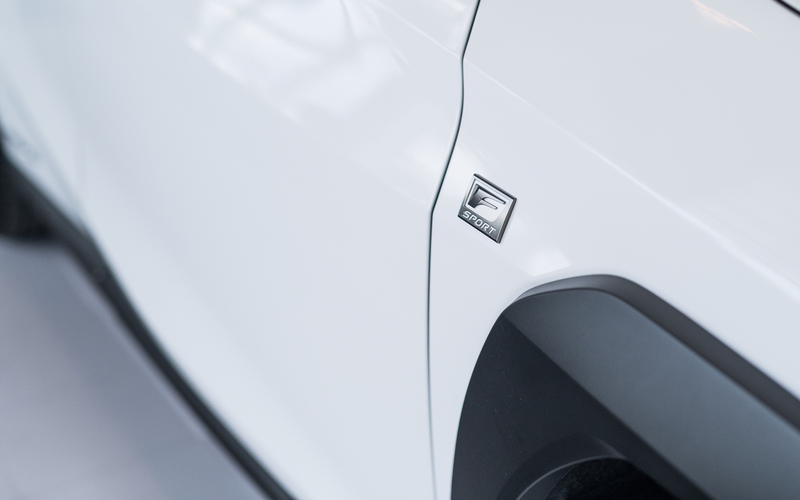 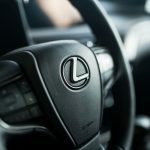 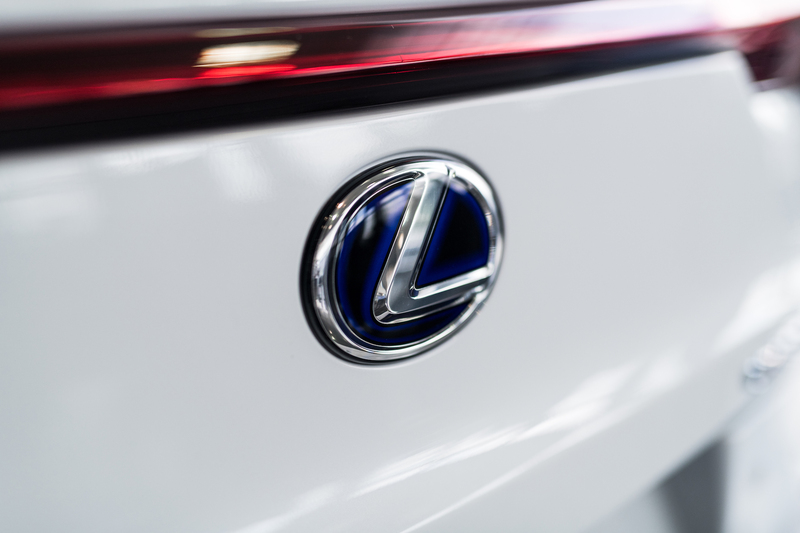 Wellness is a choice and at Northwest Lexus we choose to embrace it.